Have Eda na Samui russian cafe Delivered directly to your door! Russian cafe Eda na Samui has many years of experience of our chef and modern culinary techniques. Rethinking and reworking old recipes, create new dishes with familiar tastes unfold in the original textures, forms and combinations. And with our frozen foods you can cook at home as in a restaurant. 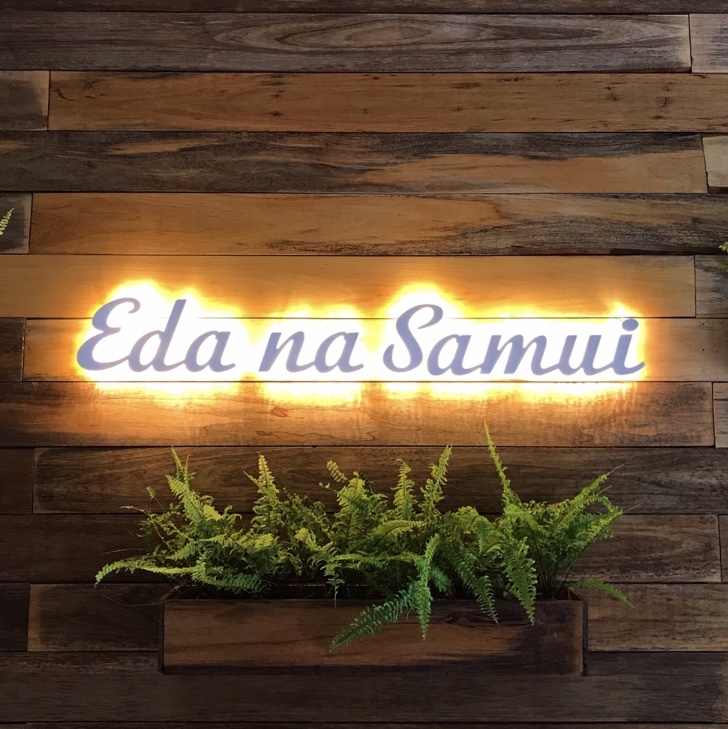 There are currently no reviews for Eda na Samui russian cafe. To add a review simply click the "Stars" on this page.